IJOY ZENITH 3 FOR THE WIN! YOWZA! THIS IS ONE SERIOUSLY HOT GIVEAWAY, FOLKS - GOOD LUCK! The winner of the lottery #1213 for IJOY ZENITH 3 FOR THE WIN! was Toriann Kuyt from Toronto, Canada on Mar 19, 2019. 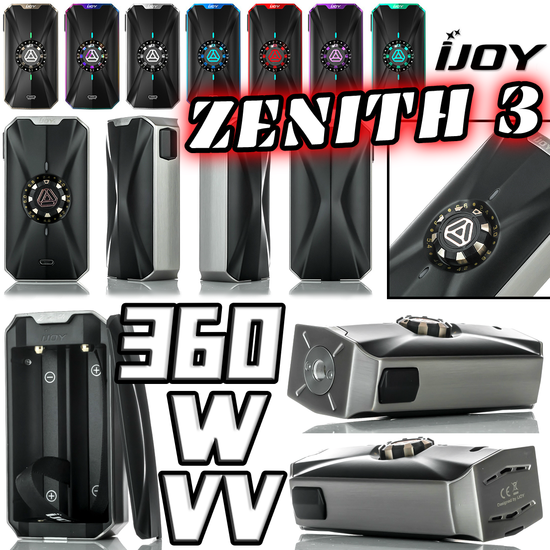 The iJoy ZENITH V3 300W Box Mod is a futuristic seami-mechanical variable voltage marvel with its exotic design, featuring an IWEPAL Chipset capable of high wattage vaping and a myriad of safety features. 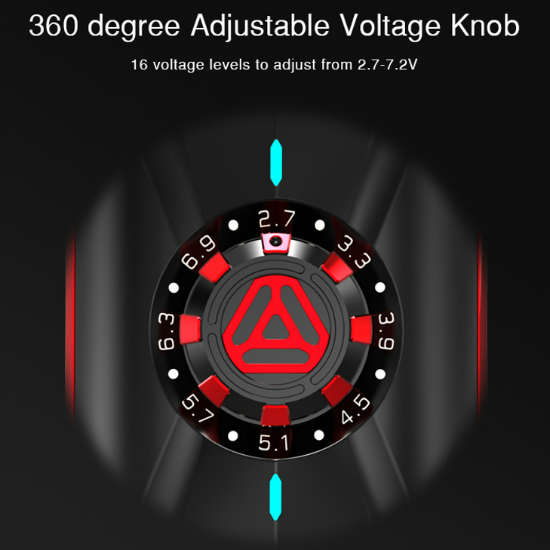 The iJoy ZENITH 3 Box Mod is constructed to be able to perform up to 360W and offers 16 preset levels of voltage adjustment. 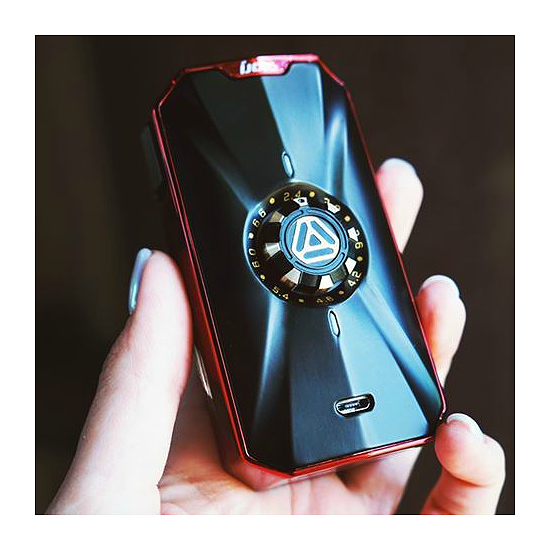 The ZENITH V3 is powered by a pair of 20700 cell high amp batteries which can be changed out for 18650 cells using the included adapter, all housed internally behind a magnetized door. SHOUTOUT TO VAPER FRIENDS WHO MIX THEIR OWN JUICE - OUR SPONSOR SELLS 100MG NICOTINE BASE IN 250ML AND 1000ML BOTTLES AT WICKED GOOD PRICES - ANTITPD.COM - PLEASE CLICK HERE & CHECK THEM OUT!